Let your brains try to keep up with mine. Beware you may melt your brain! 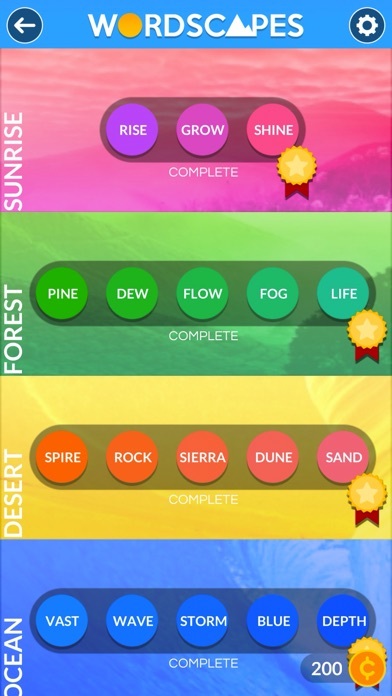 Love the challenges! Wish it would rotate on my iPad. 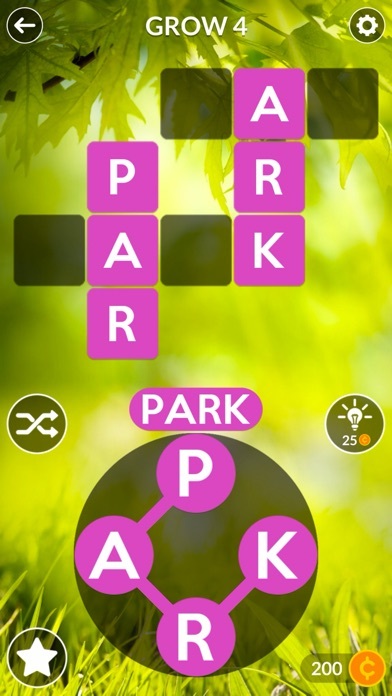 I really like the game but way too many ads it spoils the fun. 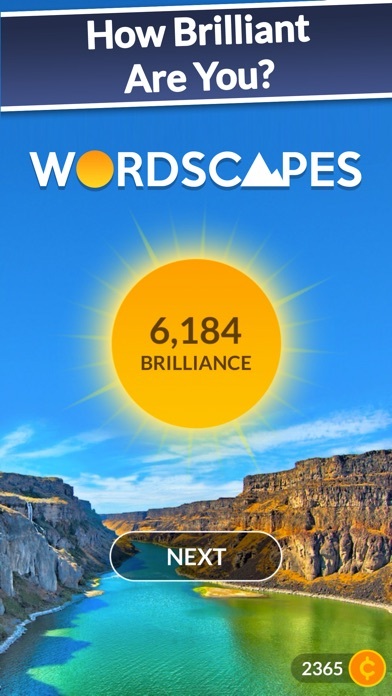 Wordscapes isn’t a bad app, but OMG, how many ads do you need to show. Over and over again. 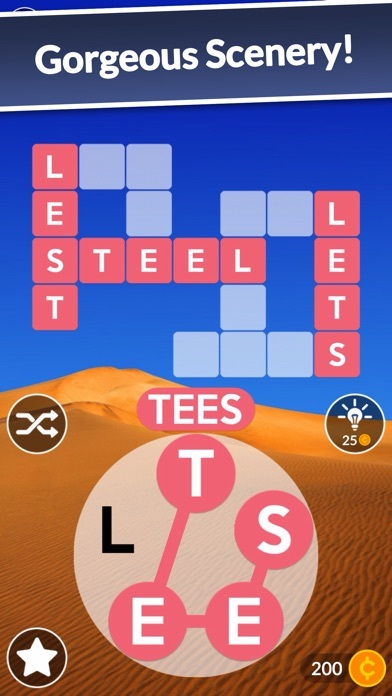 Toon Blast ad. Really. 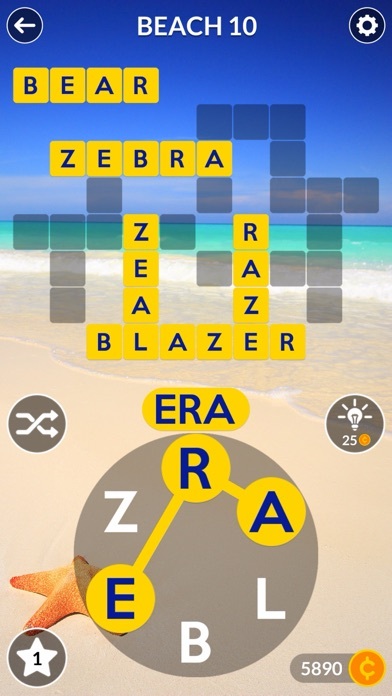 And what makes you think I want the app more after the 50th time you show it. 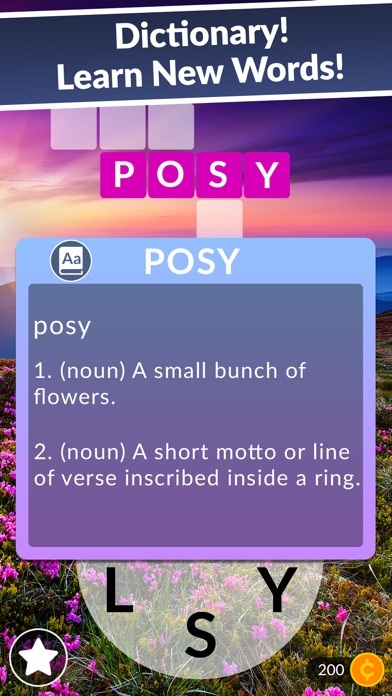 Many common and ubiquitous words are not accepted as valid, this game will have you doubting words you already know in its attempt to keep your points low and make you pay for hints or help.